Barbara Cochran should know a few things about going for it, she takes plenty of action in her life as businesswoman, investor, speaker, consultant, syndicated columnist, author, and television personality, (Shark Tank). I found her quote to be enlightening. If you don’t at least try to do what it is that you want, to reach big goals, then you always have the woulda, coulda, shoulda to look back on. Not the most empowering of thoughts and feelings to say the least. 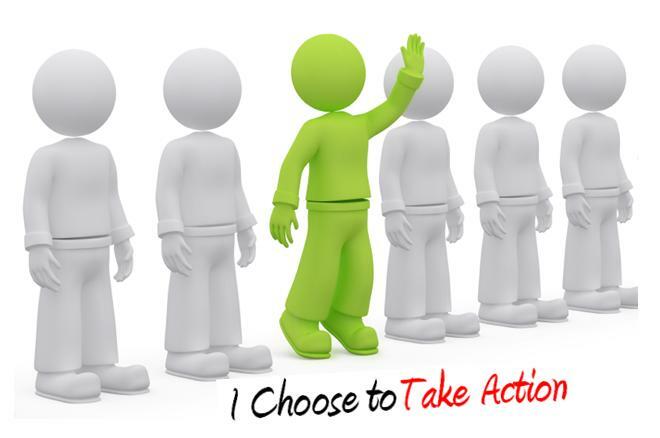 It all comes down to taking action, not just intending to do so. Action is the secret ingredient to success. Ferriss goes on to explain that a big goal creates adrenaline and excitement and there is actually less competition for big goals, because so few people attempt to achieve them. And it all begins with action. “I believe that success can be measured in the number of uncomfortable conversations you’re willing to have”, says Ferriss. Get uncomfortable. Get up and get on with it. Don’t limit your thoughts or your dreams. But don’t just dream, take action. Go for it. Get happy.